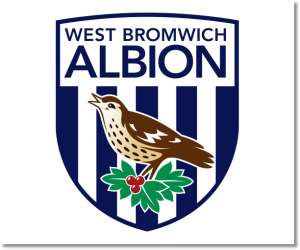 Premier League Preview for West Brom v Manchester City along with Predictions for every result in the EPL. Follow up each match with results and video highlights posted later in the week. The week 14 Premier League Predictions have been posted, so go read up on my EPL picks for the weekend. Be sure to also check out the Premier League TV Schedule and 2013-14 Premier League Table. 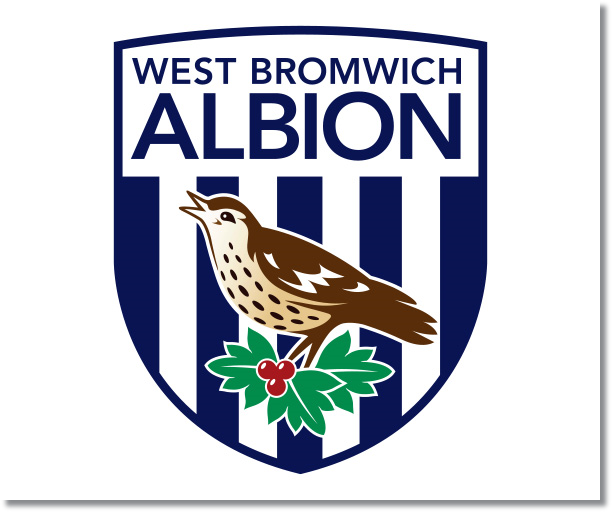 West Brom are yet another side that has been lacking consistency. At home this season they are 2-2-2 and are coming into this match following two disappointing matches. The home 2-2 draw to Aston Villa was a huge let off and last Saturday’s 2-1 loss to Newcastle was just as frustrating. Against Manchester City they should take the game to them. This season Manchester City has been dominant at home, but on the road has gone 1-1-3 including losses to Aston Villa and Sunderland. In away games they have scored eight goals, but have allowed 10 and have just one clean sheet (the 0-0 draw to Stoke). My prediction is for a Manchester City win, but West Brom could just as easily get something out of the match including a win. After all, Sunderland was able to manage a home win.